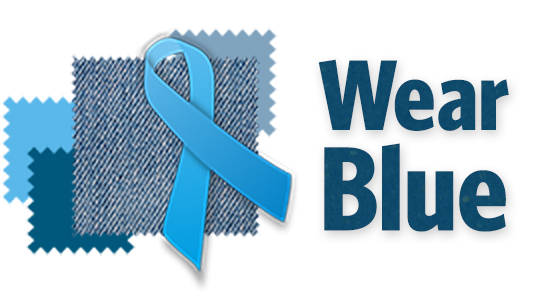 Everything you need to make your Wear BLUE day a hit is right here. You can download, print and reproduce any of these materials for your event. Download and print this certificate to help recognize all the people who are joining your Wear BLUE day. Please be sure to include this when you send in any offline donations you collect at your event. Tell your friends or colleagues how they can join in your efforts to make more men aware of their health. Download this document and distribute it with employee paychecks to let people know about your event. Download our education materials at menshealthnetwork.org.